The European Central Bank has released a new report on digital currency, describing it as “inherently unstable” but potentially transformative in the realm of payments. The ECB study builds off an earlier study published in 2012, offering both a general overview of digital currencies as well as follow-up analysis on the potential benefits and risk of using so-called virtual currency schemes (VCS). 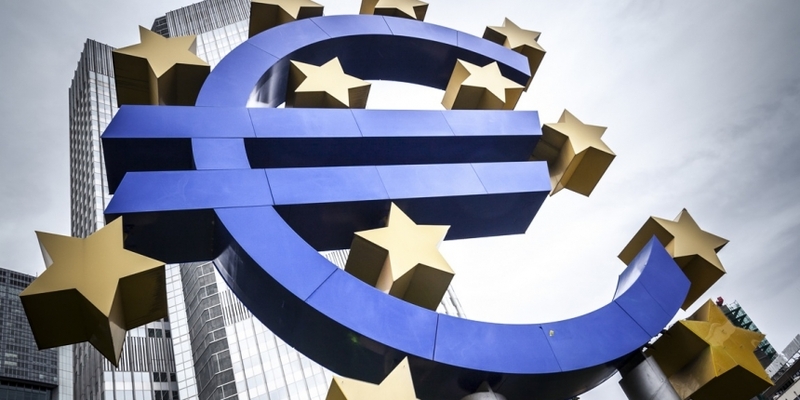 The central bank, which oversees national-level central banks in the eurozone, suggested in the report that digital currencies could impact the ECB’s ability to function. However, it stopped short of calling digital currencies a threat to its operations because of its lack of widespread adoption among consumers and businesses. The viewpoint echoes a report released last year by the Bank of England, which in September acknowledged that, if widely adopted, bitcoin could “severely impair” its ability to govern the UK monetary system. The Bank of England said in a study published last month that the technology could fundamentally change the way that central banks function. The ECB outlined a number of areas in which digital currency development could broadly impact the traditional payments space, noting that defects in the remittance ecosystem could provide an opportunity for the technology to flourish in the long term. The ECB goes on to say that a significant barrier to broader adoption for remittance is the lack of centralized protections for those who opt to use digital currencies. As well as including refrains of central bank warnings about digital currencies, such as a perceived lack of transparency and market volatility, the ECB also touched on the growth of altcoins. The report suggested that altcoins may one day serve as future payment networks that, in the eyes of the ECB, could compete with bitcoin given the differences in design, distribution and implementation. Specific risks named in the report include a lack of specific information about an altcoin network’s management, premining and market illiquidity.